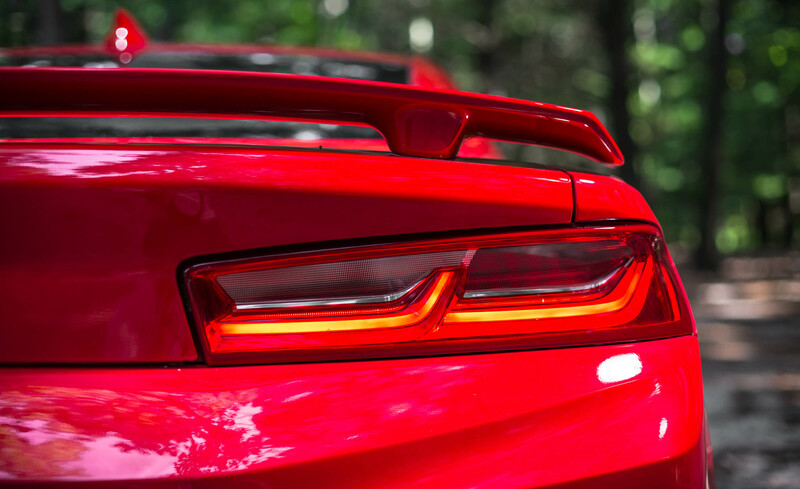 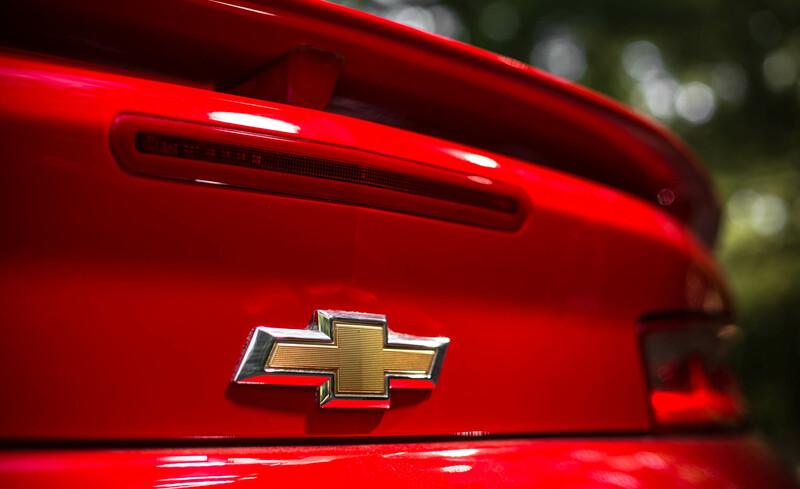 From their official website, Chevrolet published an official statement detailing their plans for the next 2016 Chevrolet Camaro model. 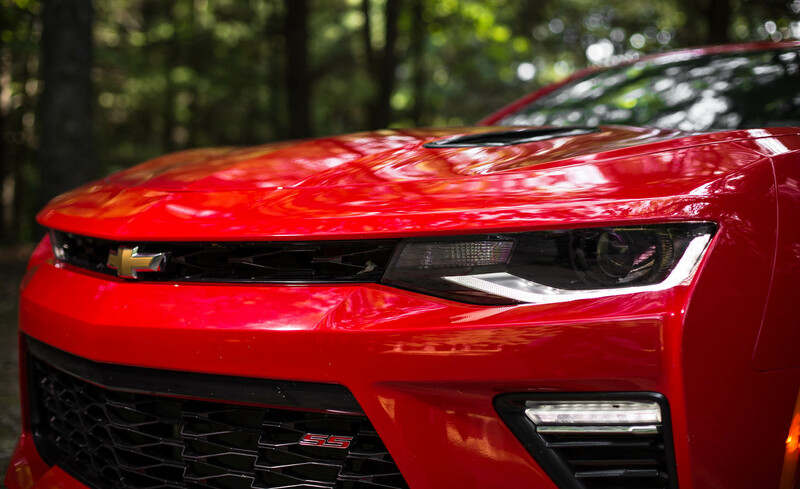 Chevy says the new Camaro is lighter, more powerful and so much more advanced from the previous models. 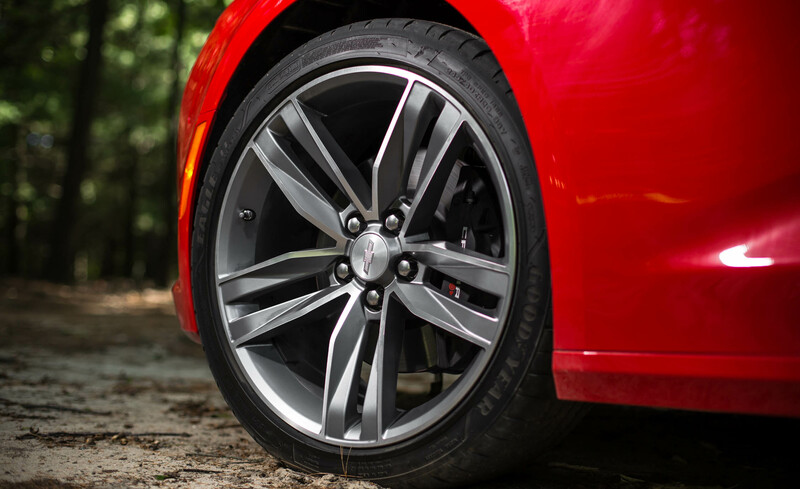 The concept offers a suite of performance and connective technologies to advance overall driving experience. 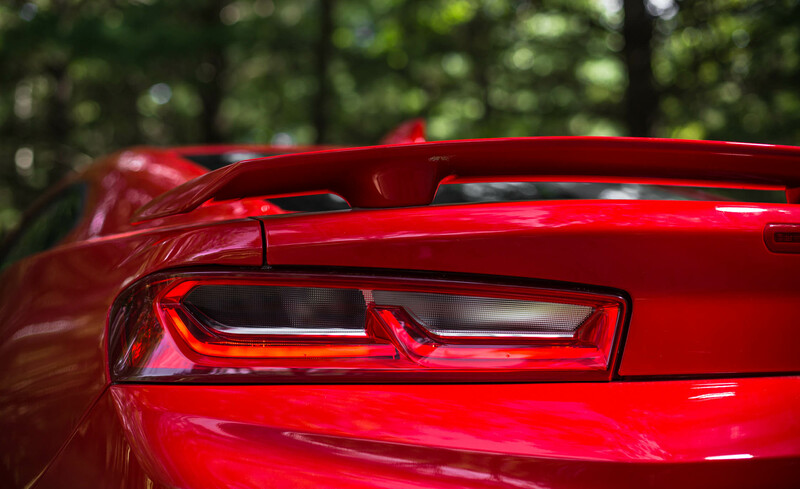 Next 2016 Chevrolet Camaro available with 3 engine variants, the new 2.0L four-cylinder engine turbo which produces 275 hp and 295 lb.-ft. of torque is primed for unexpected levels of refined performance and response. 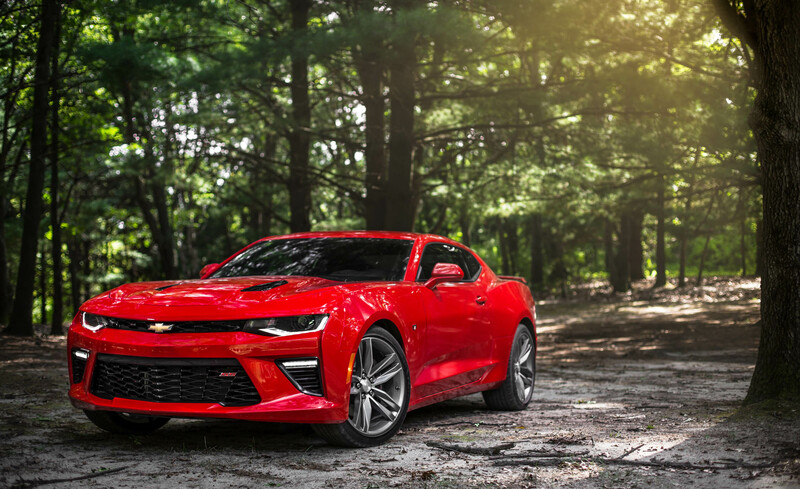 For 6.2L V8 engine have 455 hp and 455 lb.-ft. of torque generated by this reputable small block LT1 V8 will bring to life the most powerful Camaro SS ever. 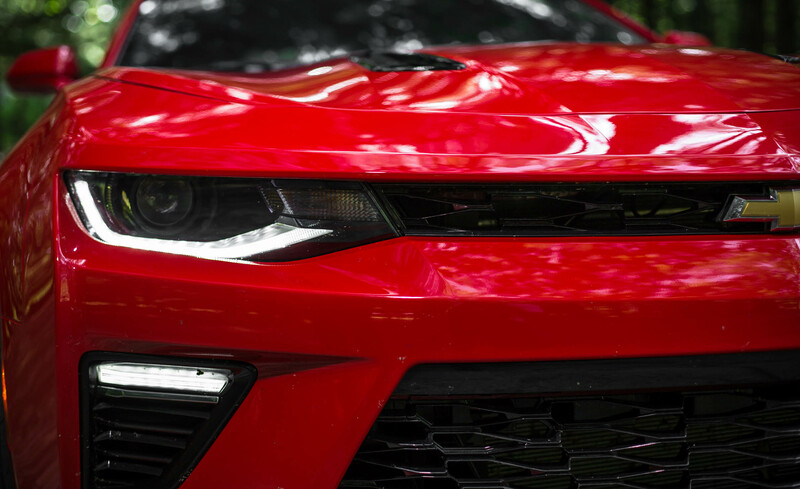 And 3.6L V6 Engine balances 335 hp and 284 lb.-ft. of torque with Direct Injection, Variable Valve Timing and, on the 8-speed automatic, Active Fuel Management. 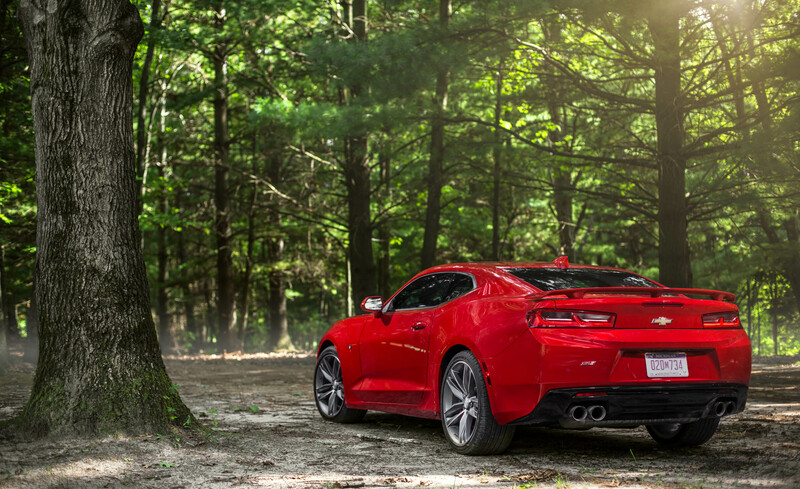 All engine incorporates fuel-saving cylinder deactivation technology, along with direct injection, to balance performance with efficiency. 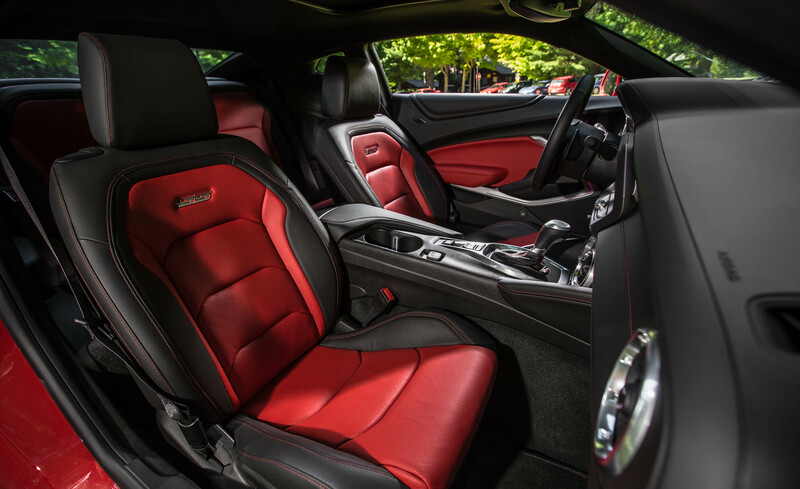 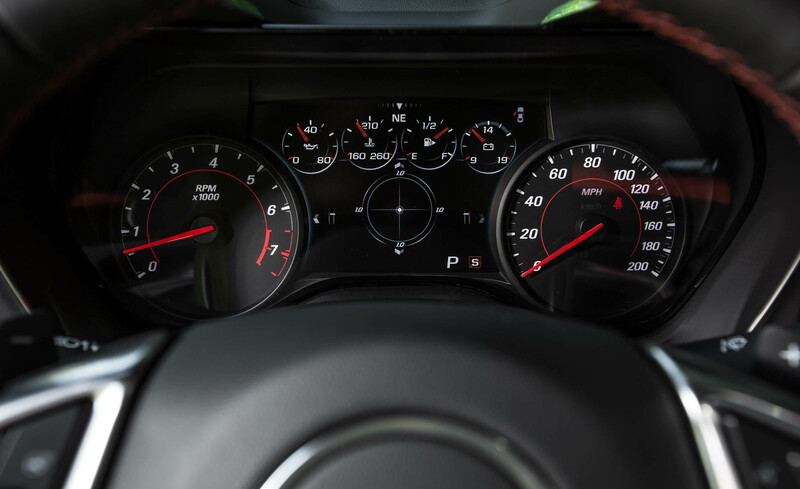 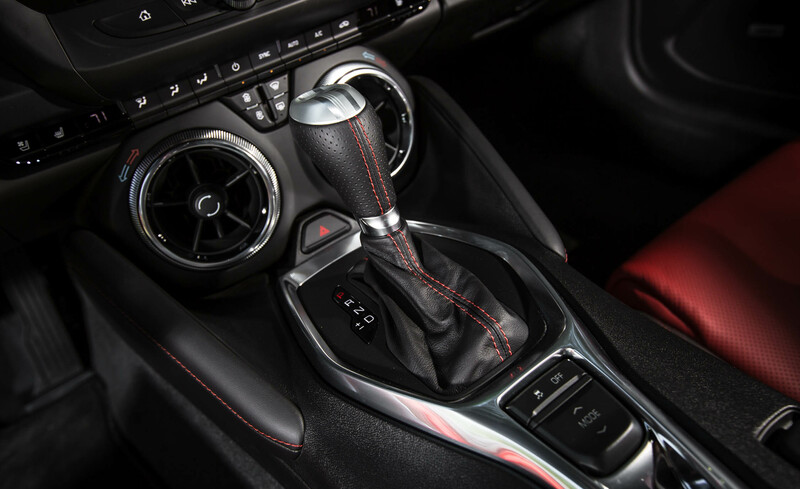 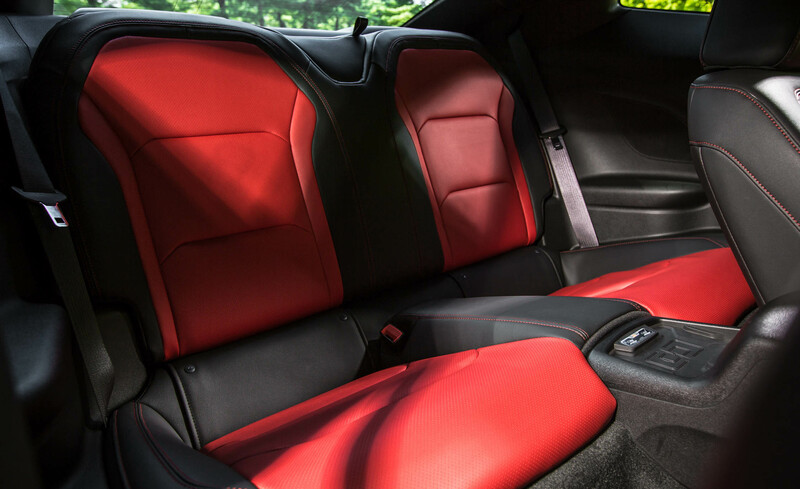 For interior upgrades, the all-new 2016 Chevrolet Camaro’s interior is designed with a greater emphasis on premium materials, connectivity and owner personalization. 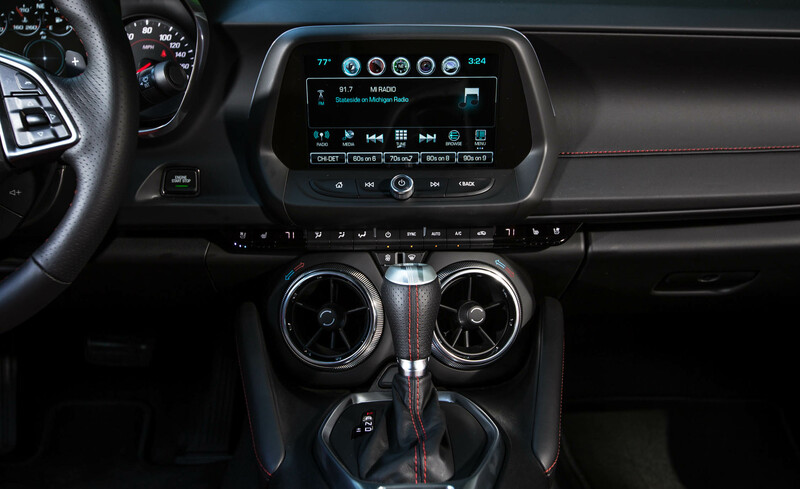 Additionally, it includes a segment-first LED ambient lighting system with 24 available colors and customizable car-show mode for when the vehicle is parked. 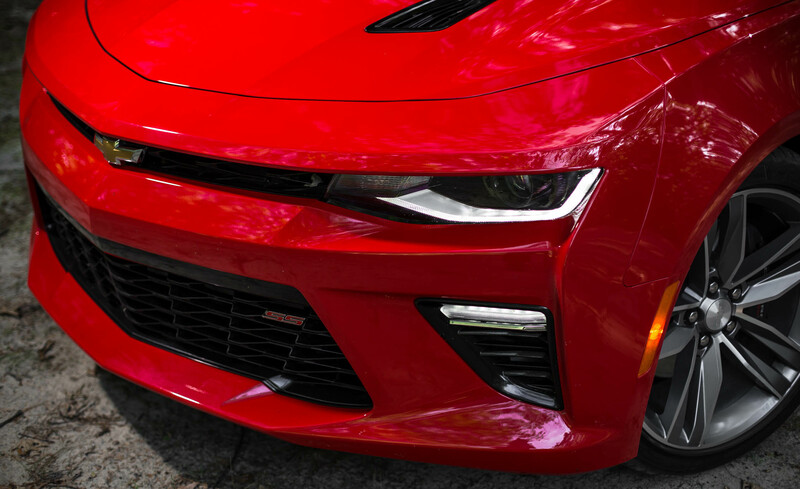 The next-gen of Camaro also available for the Convertible variants, the new 2016 Chevrolet Camaro Convertible is the perfect combination of sporty design and aggressive stance.